Take off to the Great White North where you will use your axe and your wits to get ahead of fellow lumberjacks. 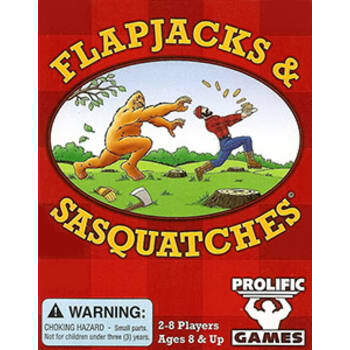 You may get a boost from some Flapjacks or be slowed by Blisters, but always be wary of the dreaded Sasquatch! If you can chop your way to the top, you will be named the Iron Jack!